Most of my gaming friends have kids (or in the case of one, they've got like 30 or 40 or something... I dunno. Seems like he's always talking about adding a new one). As such, they're always on the lookout for ways to introduce their young ones to the world of gaming. 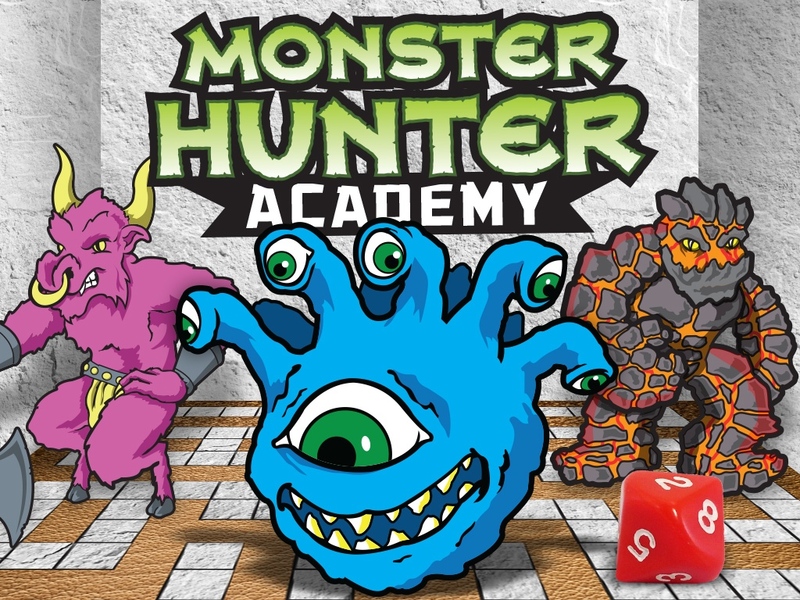 Well, Monster Hunter Academy is just such a game. But it's more than a game, it's a monthly service that'll continually add to the game.